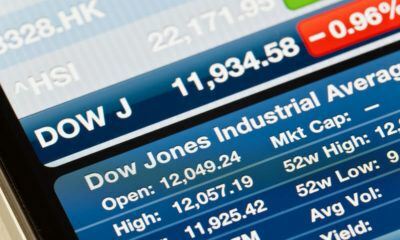 All posts tagged "Dow Jones Bear’s Eye View (BEV)"
Dow Jones remains volatile with highs and lows trending in the market. 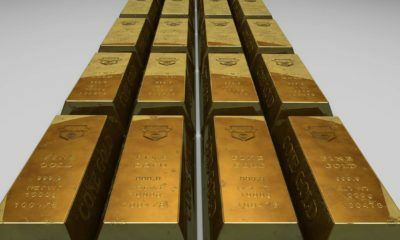 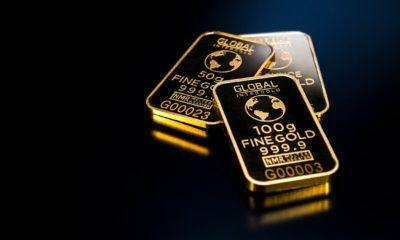 Global gold stocks decline in the trading market by 10 percent. 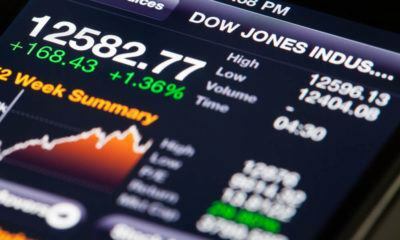 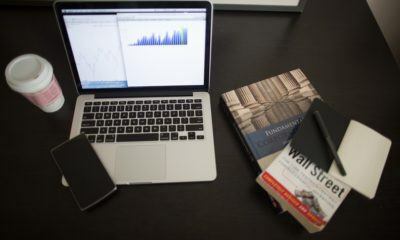 Dow Jones experienced more lows than highs for the past three weeks. 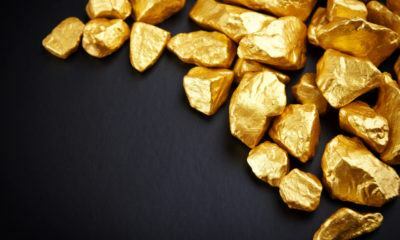 Gold and other precious metals were also under pressure. 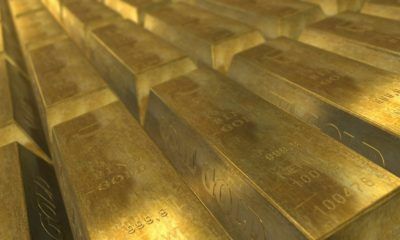 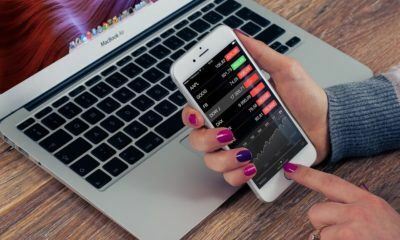 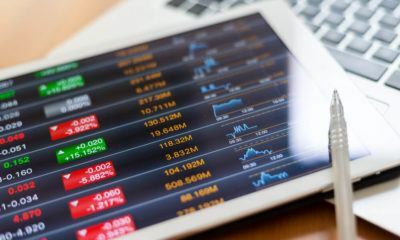 The Dow Jones bounces back and scores weekly highs, breaking its record five weeks ago, while gold is holding up pretty well despite overwhelming declines. 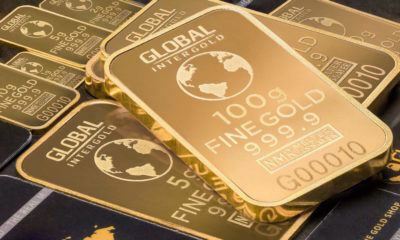 Dow Jones remains highly volatile, and the continuing deflation of the stock market makes gold and silver look better options to invest in.